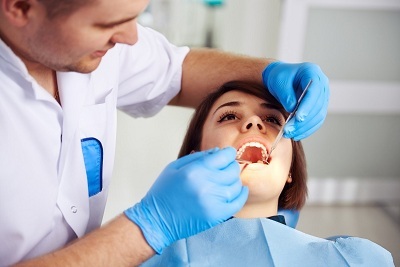 Your teeth, gums, and overall oral health are responsible for giving you a winning smile. And, a good smile boosts self-confidence, making you feel good about yourself. This is why cosmetic dentistry is a huge help to people who are conscious about their crooked, stained, or missing teeth.